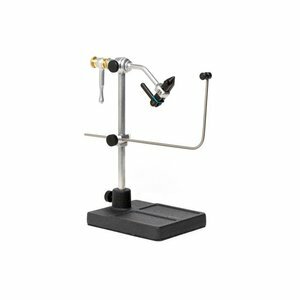 Super II Vise, A decent quality beginners or travel fly tying vise that features hardened jaws, C-clamp, vertical adjustment and a black finish. 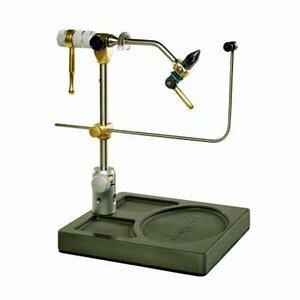 The Super AA Vise is our best selling vise and the one we use in many fly tying kits. 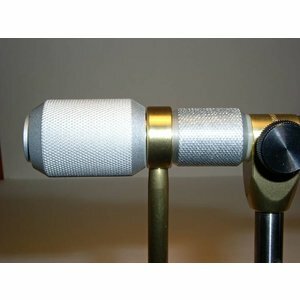 It is available in either black or stainless steel. 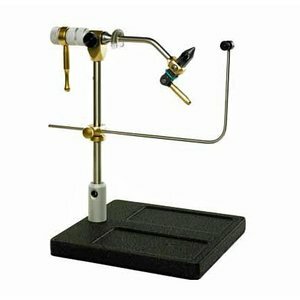 An option for ther Renzetti Tube vise for handling smaller tubes. 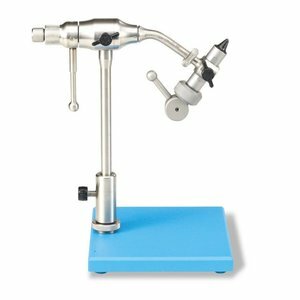 The exciting Traveler 2300 Cam Vise has smooth, cam operated jaws that are infinitely adjustable and lever operated. 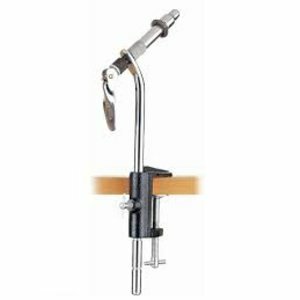 Minimal pressure on the lever holds hooks from size 28 to 3/0 rock steady. 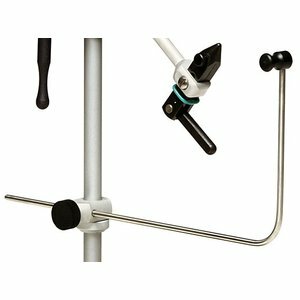 Renzetti Traveler 2200 Cam Lever Vise, first introduced in 1988, and become the most popular in the world. 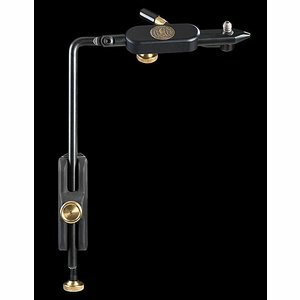 True Rotary feature as well as portability, unquestionable hook holding power and an affordable price. 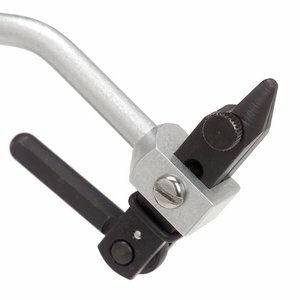 This amazingly handle attachment fits onto the rotary actuator shaft of the Renzetti Master or Presentation vise and allows spinning of the vise with your finger tip or palm. 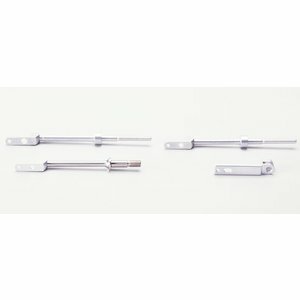 Regal’s rotary vises have 360 rotation and 220 up and down movement for a full fly view. 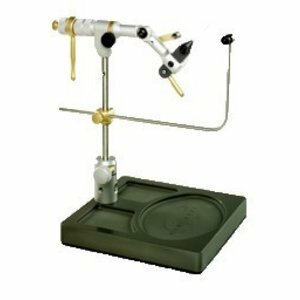 Renzetti Presentation 4000 Cam with Salt Pedestal- Right Handed, with heavy duty salt pedestal. 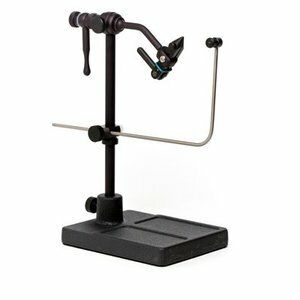 If your tying needs require a variety of hook styles and sizes, you'll find unmatched versatility. 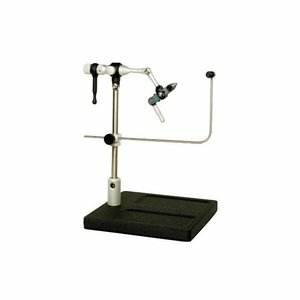 If your tying needs require a variety of hook styles and sizes, you'll find unmatched versatility in the Renzetti Presentation 4000 Cam True Rotary Series Vise. 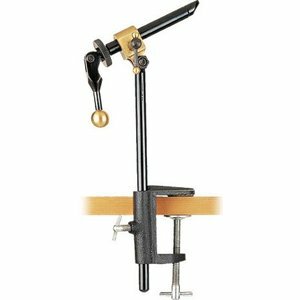 Renzetti Presentation 4000 Cam C-Clamp Left Hand, If your tying needs require a variety of hook styles and sizes. 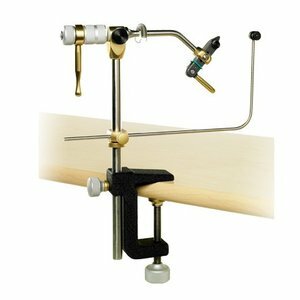 Renzetti Presentation 2000-Pedestal Right Hand, The Renzetti Presentation 2000 Cam Series Vises offers some of the best features of any vise at a competitive price. 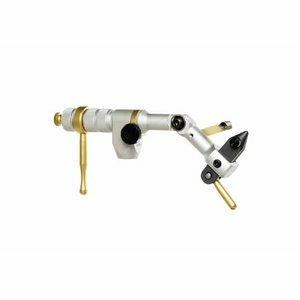 For the Right Handed tyer. 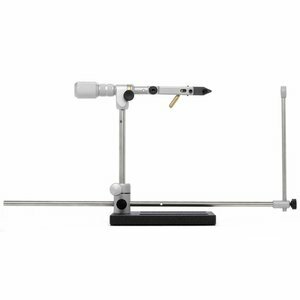 Renzetti Presentation 2000-Pedestal Left Hand, The Renzetti Presentation 2000 Cam Series Vises offers some of the best features of any vise at a competitive price. 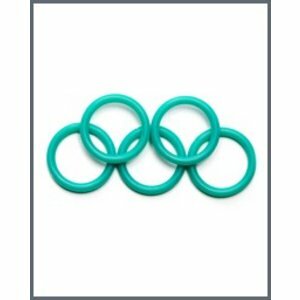 For the Left Handed tyer. 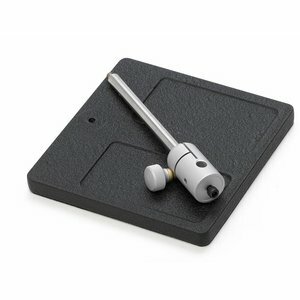 A great tool for extended body flies. 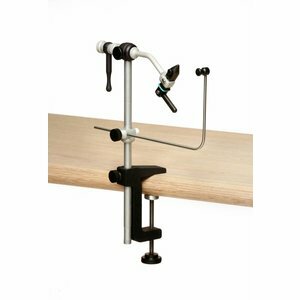 The Renzetti Bobbin Cradle is adjustable and easily removed while not using it. 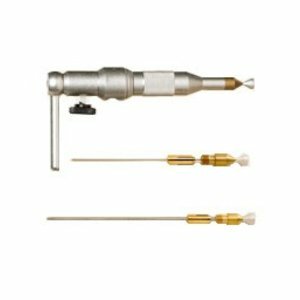 It is also a must while rotary tying.